When I was in the midst of my teen years, I met a young boy, Sam, who forever changed my perspective on life. At the time I was regularly volunteering for a childhood cancer support organization (an organization I was involved in because of my own sister’s struggle with a brain tumor), but I was also very much wrapped up in all of the feelings, drama, and self-centeredness that often goes hand-in-hand with transitioning from a child to a young adult. Sam was an eight-year-old…and oh so joyful. He had a huge personality, told the funniest jokes, and was literally the friendliest person I had ever met. Sam also had Down syndrome and was fighting leukemia. During parent support group meetings, while I babysat all the kids, I would just be in awe of Sam’s spirit. Despite overwhelming pain and discomfort, Sam was a light. His positive perspective on life changed mine. Although I was volunteering to “make a difference,” Sam was the one who truly made a difference in me. Years later, I attended Sam’s funeral. At that point, I had only been to somber funerals where people dressed in dark colors and talked in hushed tones. But, Sam’s was a celebration of a life that had impacted hundreds of people. Everyone wore bright clothing, so many people shared stories about how Sam had brought joy to the world, and his smiling face shone down on all of us from a poster by the pulpit. Sam’s time on earth was short, but his impact was profound! 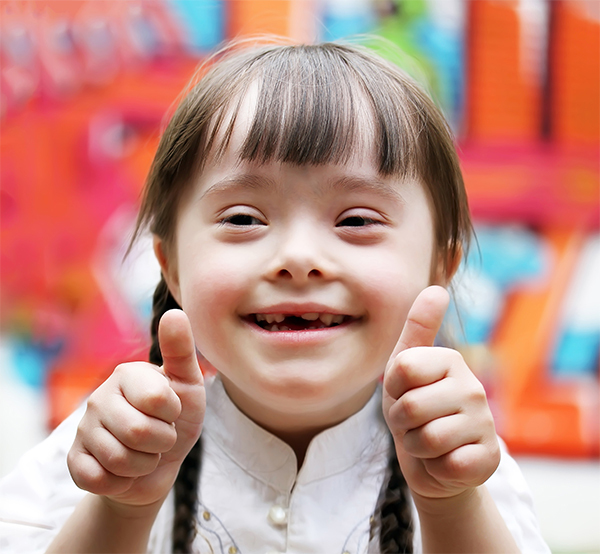 Every person we come in to contact with, with special needs or not, similar to us or different, has a story to tell, a perspective to share, and a voice to be heard. We all benefit when we are all a part of this story called life. I learned more from Sam, a little boy who in so many ways was different from me, than I ever taught him while I was trying to “make a difference” volunteering. What would my life be like without Sam’s impact? The last two shows of Dallas Children’s Theater’s 2018-19 season really speak to this importance of inclusion. In THE ISLAND OF THE SKOG, the mice learn a vital lesson about assuming the worst of someone different while in DIARY OF A WORM, A SPIDER & A FLY, the bugs learn to value and celebrate each other’s differences. Although both of these shows will be quite entertaining (imagine, dancing and singing bugs! ), the insight about inclusion our kids can gain from these stories might just be the most important reason to attend. And, hopefully, the shows will inspire conversations with our kids about including everyone, from the child with a physical disability who may need a game adapted to play on the playground to choosing to sit next to the nonverbal classmate who is alone at the lunch table, that lasts longer than just the car ride home from the theater! Come celebrate and appreciate all our differences at Dallas Children’s Theater. THE ISLAND OF THE SKOG plays May 3 through 25th. 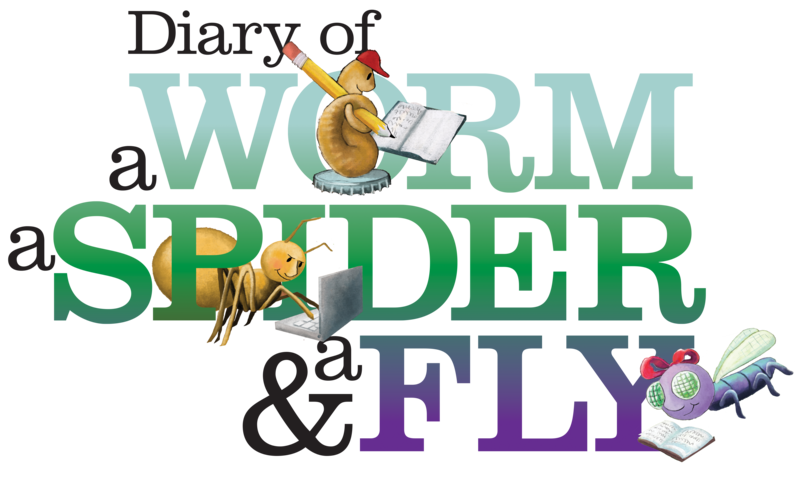 DIARY OF A WORM, A SPIDER & A FLY runs June 14 through July 7. For tickets, go to dct.org. And, to learn more about DCT’s efforts to include those with sensory-sensitivities at the theater, check out dct.org/sensory. 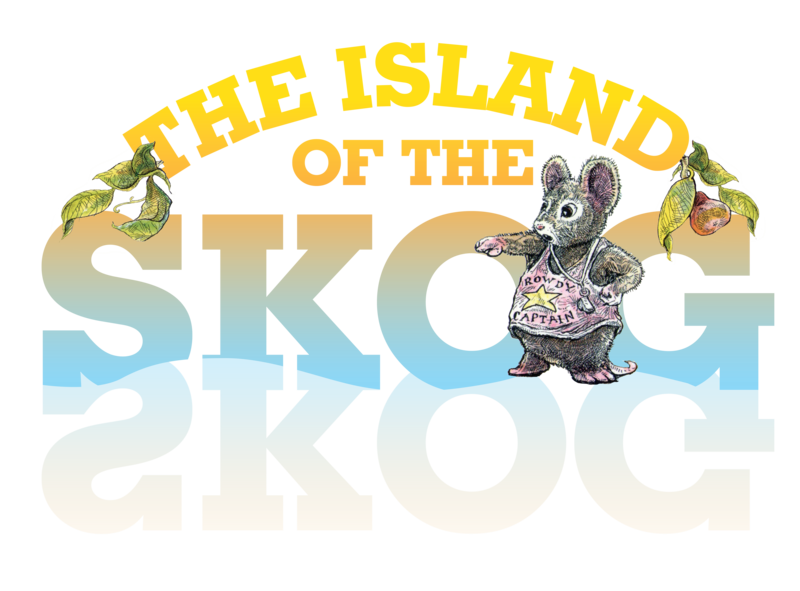 The best laid plans of mice and well, Skog, are upended in this lively musical adventure that navigates land and sea. When Jenny and her mice friends grow weary of ravenous cats, noisy humans, and peril on the streets, they decide a new island paradise is the order of the day. Led by the surly Captain Bouncer, the Rough-riding Rowdies think they’ve hit the jackpot until they discover that a “giant” already has dibs on their newfound home. The Rowdies and Skog each devise a survival of the fittest plan that, in the end, only points out the flaws that come with assuming the worst and refusing to compromise. A delightfully charming and gentle story that brings to life the author’s beloved illustrations and characters. © 2011 Doreen Cronin and Harry Bliss. By special arrangement with Pippin Properties, Inc. and Gurman Agency LLC. The coolest ever rock-n-roll romp through a bug’s world commands center stage in this hip-hoppin’ musical that promotes eco-consciousness, earth science, and tolerance of others. The popular characters from the bestselling books are not so unusual: Worm eats his homework and has no legs. 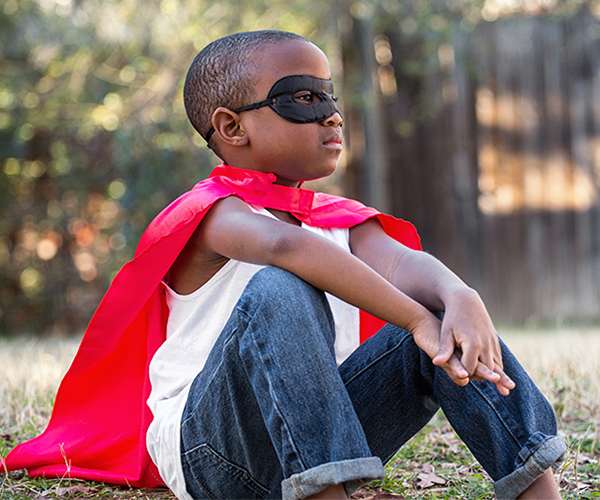 Fly has 327 siblings and wants to be a superhero. And Spider can’t wait to grow up and molt. When Fly’s Aunt Rita needs help getting out of a tight spot, the squad must combine their talents and work as a team on the rescue mission of a lifetime. While there’s no pop quiz, you might just learn that a bug’s life isn’t that different from your own. Ten-year-old Winnie Foster is curious, and she longs for adventure beyond home. But does she get more than she bargained for when she ventures into unknown territory? While exploring her family’s land one summer morning, she accidentally discovers something life-altering: a source of immortality, which sets off a whirlwind chain of events with big moral dilemmas and important life choices that have everlasting consequences. 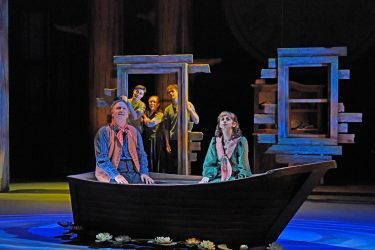 After meeting the immortal Tuck family, Winnie learns about the natural order of life, which patriarch Angus Tuck explains to her in the famous rowboat scene. “Know what that is, all around us, Winnie? Life. Moving, growing, changing, never the same two minutes together,” says Tuck. As Winnie spends time with and befriends the Tuck family, she appreciates their kindness towards her, and she begins to understand their perspective on why getting “stuck” in immortality is not desirable. When the mysterious Stranger in the Yellow Suit shows up and announces that he intends to expose the source of immortality and sell the spring water for profit, the Tuck family make efforts to stop him, which results in the Stranger’s accidental death. Winnie decides to help the Tuck family escape imprisonment even if it could get her in a lot of trouble. Why does she do it? Because she feels it is the right thing to do to help her friends and to protect their secret of immortality from falling into the wrong hands. 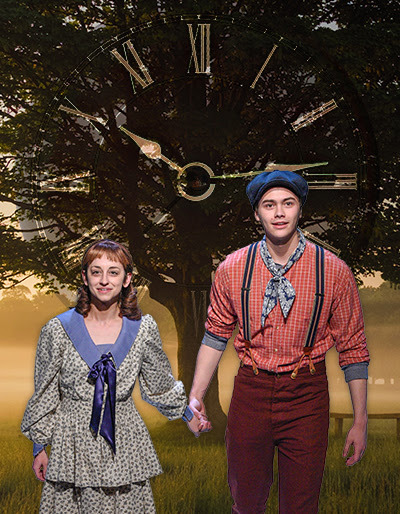 And that’s not the only big decision young Winnie Foster must make in TUCK EVERLASTING. She also faces the dilemma of whether to remain mortal, or to drink the enchanted spring water in order to live forever with the boy who she admires, Jesse Tuck. Winnie cares deeply for the Tuck family, but she also remembers the advice from Angus Tuck — that the cycle of life is important, even if it includes death as part of that process of growth and change. Two big choices — both with their own pros & cons and far-reaching consequences. 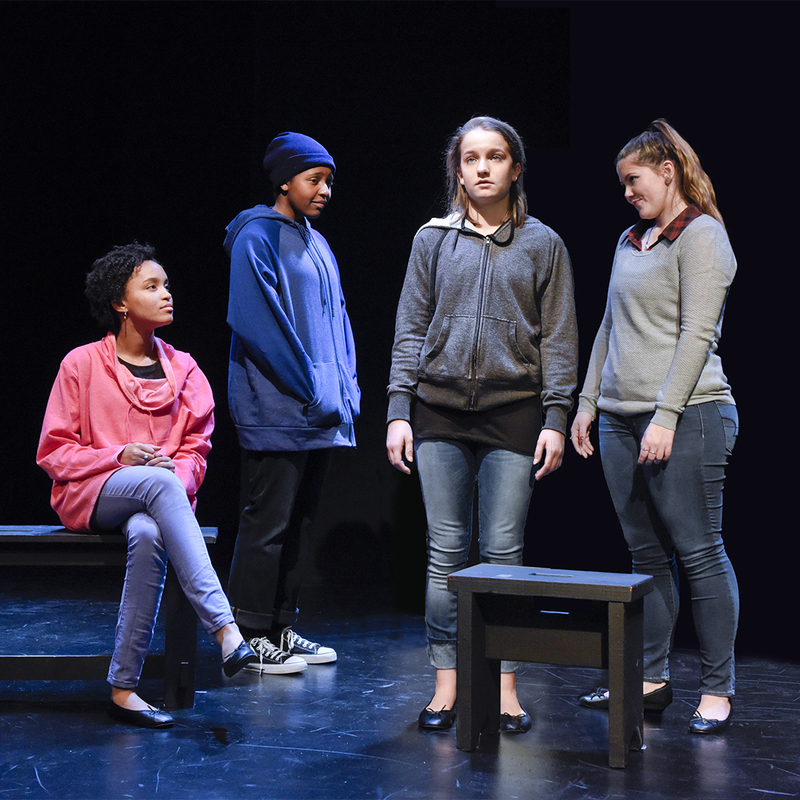 How does Dallas Children’s Theater (DCT) portray on stage the conclusion of Winnie’s story and the choices that she makes? Come see for yourself. Only three shows left: Saturday, April 6th at 1:30 PM; and Sunday, April 7th at 1:30 PM and 4:30 PM. So, would you drink from the Fountain of Youth? 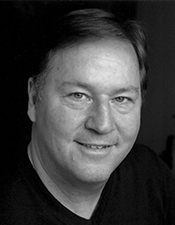 A veteran of Dallas area theater, Mr. Burks has worked with Dallas Children’s Theater for many years as an Equity actor, stage manager, sound designer, and director. He is a founding member of the nationally acclaimed Kathy Burks Theatre of Puppetry Arts and has earned the distinction of Master Puppeteer. A popular actor with DCT audiences, Doug will be remembered for his many roles on the DCT stage, which include The Giver (The Giver), Goodnight Moon (Larry the Tooth Fairy), James and the Giant Peach (Old Grasshopper), Peter Pan (Captain Hook), Young King Arthur (Merlin), The Emperor’s New Clothes (the Emperor), The Mummy’s Claw (Sir Nevil Blore), Jungalbook (Baloo), Holes (Mr. Sir), and Treasure Island (Long John Silver). He also portrayed the title characters in Frankenstein, The Reluctant Dragon, The Canterville Ghost, and the 2001 production of The BFG (Big Friendly Giant). Mr. Burks was a member of the first graduating class of Booker T. Washington High School for the Performing and Visual Arts in Dallas, Texas. Mr. Burks would like to dedicate his performance to our dear friend, the late Larry Randolph. 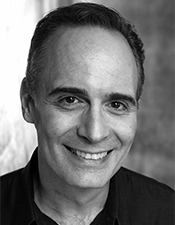 Sonny Franks is thrilled to be reprising this role at Dallas Children’s Theater. Here are a few of his credits: The Miraculous Journey of Edward Tulane, The New Moon, Cotton Patch Gospel, The Kountry Girls: A Folk Musical, South Pacific, Lady in the Dark, Bonnie and Clyde, The Grapes of Wrath, The Boy from Oz, The Human Comedy, Newsies, and most recently, Of Mice and Men. Ryan Michael Friedman is a Puerto Rican-born actor and singer currently based in Dallas, TX. 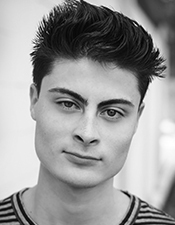 He is a graduate from Florida State University’s School of Theatre and Department of Psychology, and a recent alumnus from the Acting Apprentice program at Florida Studio Theatre, participating in shows such as The Lion, the Witch and the Wardrobe and Once. Ryan most recently appeared in Nashville Children’s Theatre’s first-ever Snuggery production of Twinkle, Twinkle Little Star, and Stage West’s production of Everybody. David Allen Norton is a senior at Booker T. Washington High School for the Performing and Visual Arts, and he is excited to return to the Dallas Children’s Theater stage, last appearing in Anne of Green Gables (Gilbert Blythe). Some of his previous roles have been in To Kill A Mockingbird (Jem) at Dallas Theater Center and Casa Mañana, Othello (Cassio) with Junior Players, and The Crucible (Reverend Hale) at Booker T. Washington High School for the Performing and Visual Arts. 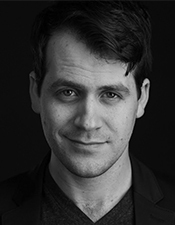 David Allen was also recently awarded with an honorable mention by the Young Arts Foundation for their 2019 theater recipients. David Allen is represented by the Kim Dawson Agency. 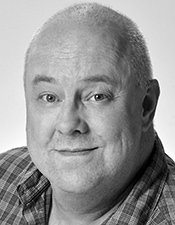 Paul’s most recent role at DCT was in James and the Giant Peach (The Old Green Grasshopper). Other DCT credits include Miracle on 34th Street (Sawyer) and How I Became a Pirate (Captain Braid Beard). Other local roles include Mr. Burns, a post-electric play (Sam/Mr. Burns) at Stage West, Hot Mikado (Koko) at Theatre Three, and The Normal Heart (Ned Weeks) at Uptown Players, for each of which he received a Dallas-Fort Worth Theater Critics Forum Award. He is a proud member of Actors’ Equity Association and is grateful to be represented by The Horne Agency. Katy is a theater artist in the Dallas area. 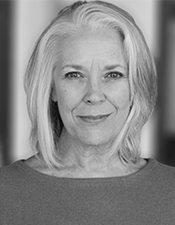 She has performed locally at multiple theaters, worked with Pilobolus Dance Theater, and has written original plays such as I’m A Girl But My Favorite Color is Blue. 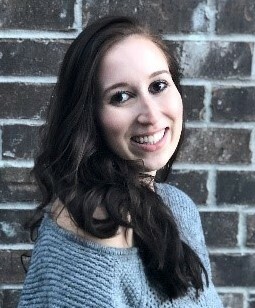 Katy co-founded Prism Movement Theatre in 2014 and also helps run Shakespeare in the Bar; two Dallas-based theater groups. 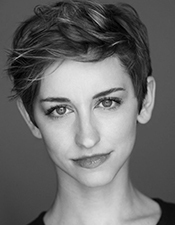 Katy received her BFA in Theater Studies from Southern Methodist University in 2015. Past DCT shows include ’Twas the Night Before Christmas, Hans Brinker or the Silver Skates, and most recently Magic Tree House’s Holiday Musical: A Ghost Tale for Mr. Dickens. Local and regional credits include: Last One Nighter on the Death Trail; A Little Night Music; The Light in the Piazza; Caroline, or Change; Bloody Bloody Andrew Jackson; Elegies; Pride and Prejudice; Vanya and Sonia and Masha and Spike; The Unmentionables; The Matchmaker; Death of a Salesman; Damn Yankees; Follies; The History Boys; and Best of Forbidden Broadway. 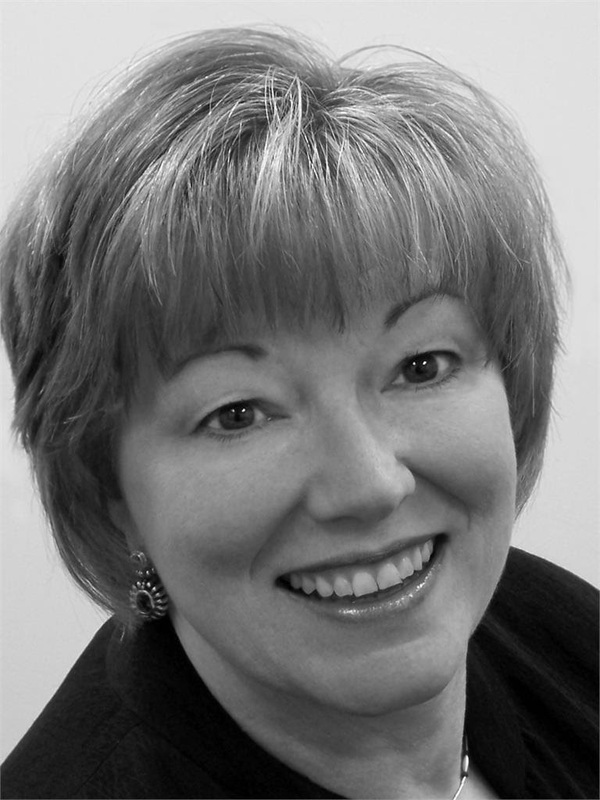 She has directed a number of musicals locally, most recently The Light in the Piazza at Brick Road Theatre. Honors include a Leon Rabin Award and three Dallas-Fort Worth Theater Critics Forum Awards. 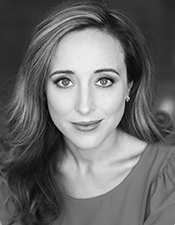 A SMU Theater graduate, she teaches and coaches in her private voice studio, master classes, and camps. TV/Film/Commercial credits include: Murder Made Me Famous; Occupy, Texas; Upstream Color (selected as best Sci-Fi film of 2013); Mutual of Omaha; Baylor Hospital; JC Penney Christmas; Good Feet Arch Supports; Blackmon Mooring; and more. Represented by the Mary Collins Agency. Proud member of Actors’ Equity. 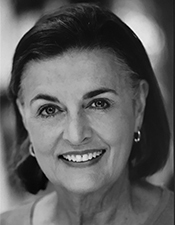 Jane is delighted to be back at DCT reprising the role of Granny Foster. Her other shows at DCT include Cinderella, Babar, and Anne of Green Gables. Some of the other theaters in the area where she has performed are Theatre Three, Lyric Stage, Kitchen Dog Theater, Dallas Summer Musicals, and Circle Theatre. She has also performed in Anything Goes, Footloose, and others at the Merry-Go-Round Theater in New York. She also is active in film and commercials where you may have seen her cheering her dead “husband” on at a race track! *Indicates member of Actors’ Equity Association. **Indicates Equity Membership Candidate. Nancy Schaeffer, director of THE SECRET LIFE OF GIRLS and DCT’s Education Director, and Linda Daugherty, the playwright, are the DCT duo who have worked together for over a decade to bring teen issue theater to North Texas families. 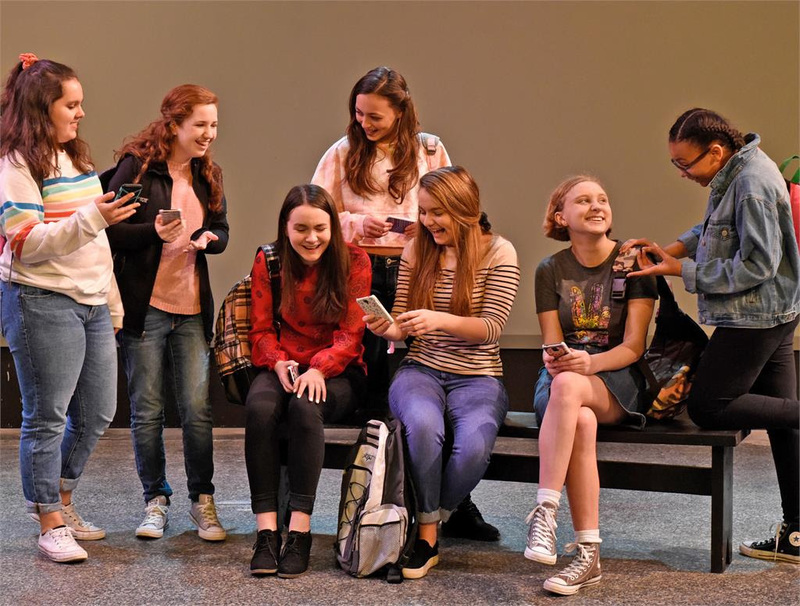 We sat down with Schaeffer (NS) and Daugherty (LD) to gain some insight into this specific production, and how these teen plays began. 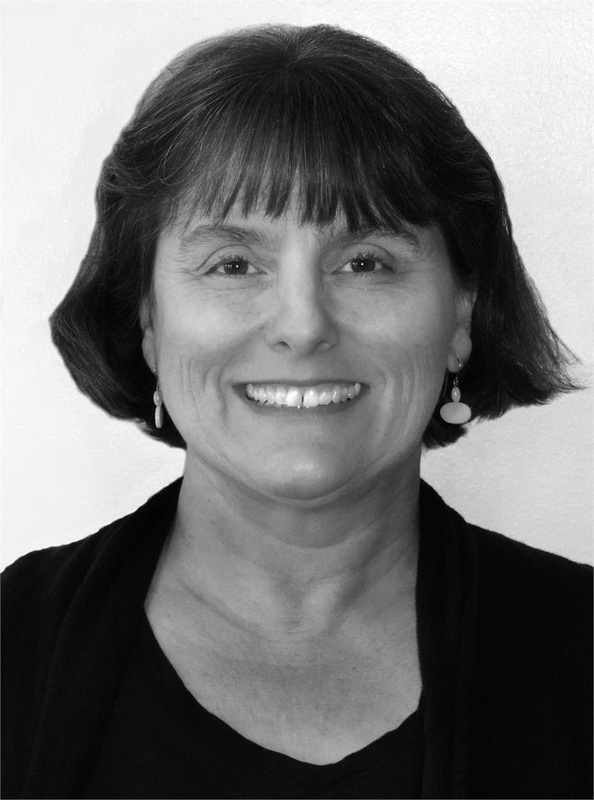 Linda Daugherty, Resident Playwright at DCT and playwright of THE SECRET LIFE OF GIRLS. What discoveries did you make while originally writing this show? LD: Well, I guess the thing about it was that I was surprised by everybody having a bully story. It was a play about girls, but I would run into women in the grocery store, and they would all have a story. In the play, they refer to one girl as “bathtub.” That’s about my good friend in New York who grew up in Dallas. There were two girls down the street who would yell at her “Hey bathtub! There goes bathtub!” It still makes her stomach hurt to think about it. She wonders “Did they think I was round like a big bathtub? Was I dirty?” It would echo in her mind. Even when she would talk about it with me, it still hurt her. It sticks with you. 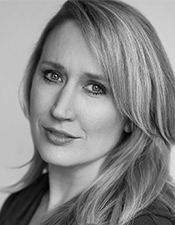 and Associate Artistic Director at DCT, director of THE SECRET LIFE OF GIRLS. How do you think the introduction of new technology has changed bullying within the last 10 to 12 years? maybe didn’t realize how far it goes, but I think they’re more aware now. What does this show mean to you? LD: It was the first show where I decided to jump into the teen world, and I happened to hear an interview about a book called Odd Girl Out about girl bullying. I guess I never really thought about writing for teens. I’ve also met so many incredible, amazing people who have dedicated their lives to working with young people. Every year we do these shows, and these therapists donate their time. That’s one of the most rewarding things about it. Then the parents and teens after the shows tell Nancy and me, “This happened to me. I’m not alone.” Just seeing pieces of things they’re experiencing, also performed by teenagers; it’s so important. What are some important things that you have learned from working with these teens? NS: It is true that the more they change, the more they stay the same. When we first started this show in 2006 as a reading, this idea of cyberbullying was very new. Some of the other issues in there, like cutting, were new as well. I feel like the girls, when I was first doing the play, seemed like they weren’t as familiar with all of this. Now they know exactly what all of these issues are. Still, having somebody say something mean is hurtful; it doesn’t matter how they do it, it’s really the same. Whether it was a person over the phone, via email, via text, or via social media. Now, it’s even easier and easier for it to get out there. What advice do you have for parents or adults that are struggling to talk to teens about bullying? LD: Come see the play. That will get you starting to talk. I remember in one run of the play, there was a girl sobbing in the lobby. The mom came up to me and told me that her daughter admitted that she had been cutting, and her mom had no idea. She wrote me a long email telling me about it, and how they eventually went to see a psychiatrist. Parents should really start at an early age. The phones should be out of the bedroom and docked in a public place in the house at night. On top of that, it’s so difficult for parents to keep up with the texts and things they read online that kids are talking about that are troublesome. The kids are all one step ahead of us. I think it’s a constant struggle, and the best thing you can do is to keep the dialogue open. If something feels off, it probably is. 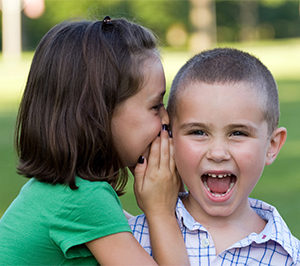 Start the conversation with your child by joining us for THE SECRET LIFE OF GIRLS. 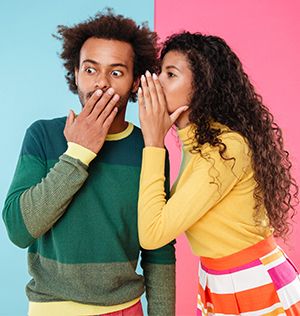 Bullying in every form – from open tactics like gossiping and keeping secrets, to using friendship as a weapon – can become the prelude to dangerous behaviors like depression, cutting, and eating disorders. This show takes an unflinching look into the world of mean girls and exposes the consequences that bullying creates. Because that girl everyone is spreading rumors about…the one who just can’t seem to fit in…chances are, you know who she is. This production by award-winning playwright Linda Daugherty generated massive buzz when it debuted in 2007 and subsequently launched DCT’s internationally-praised teen issue series. In DCT tradition, teens and those who love them are invited to see a performance, and then stay after for a conversation with local experts. Previous DCT Roles: EAT (It’s Not About Food) (Young Girl). Favorite Show and Why: That I’ve seen: Sweat at Dallas Theater Center because it was such an immersive show with an amazing incorporation of technology. That I’ve been in: The Revenge of the Space Pandas or Binky Rudich and the Two-Speed Clock because of the amazing cast and creativity in the script. Favorite Thing About Acting: Developing a character and interacting with other actors. Previous DCT Roles: Miracle on 34th Street (Elf), EAT (It’s Not About Food) (Teen Girl), A Wrinkle in Time (Meg Murry), and Next Stop Broadway in 2016. Favorite Show and Why: That I’ve Seen: Hamilton because it’s such a visually and theatrically stunning show. 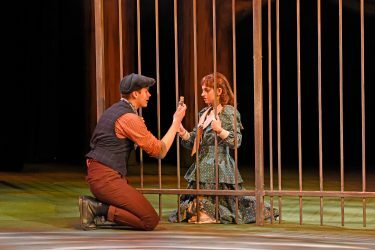 That I’ve Been In: Anne of Green Gables because I’ve always loved Anne and her story, and playing her was a dream come true. Favorite Thing About Acting: I love that I can step into someone else’s shoes and be someone else. I also love meeting people who share the love of theater. Previous DCT Roles: The Seussification of a Midsummer Night’s Dream (Titania) and Peter and the Starcatcher (Ensemble). Favorite Show and Why: Puffs, for the variety of characters and good comedy. Favorite Thing About Acting: The community around it! Favorite Show and Why: Waitress because of the heartwarming story and amazing music. Favorite Thing About Acting: The creativity of acting and portraying a variety of characters. Previous DCT Roles: ‘Twas the Night Before Christmas, Miracle on 34th Street, EAT (It’s Not About Food) (Amy), and Next Stop Broadway in 2016, 2017, and 2019. Favorite Show and Why: EAT (It’s Not About Food) because it was my first teen production at DCT and I loved the storyline, the cast, and how it was all put together in the end. Favorite Thing About Acting: It is lots of fun to act like a totally different person and meet different people in the process. Previous DCT Roles: The Pied Piper’s Magic (Young Elvabol), Miracle on 34th Street (Elf J), EAT (It’s Not About Food) (Young Girl), Ghouls and Graveyards (Girlfriend 1), and Next Stop Broadway in 2017, 2018, and 2019. Favorite Show and Why: That I’ve been in: Miracle on 34th Street because it was really fun. In General: Spring Awakening because I love the music. Favorite Thing About Acting: Getting to be people you wouldn’t know about otherwise. Previous DCT Roles: Alice and Wonderland (Mad Hatter), A Wrinkle in Time (Narrator) and Next Stop Broadway in 2019. Favorite Thing About Acting: The acting itself and being friends with the cast. 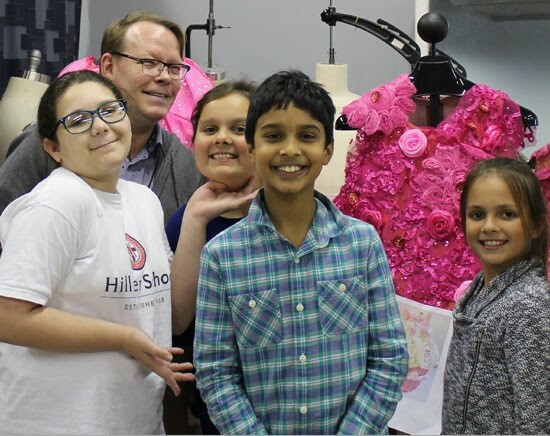 Lyle Huchton (Pictured back, center) working with students in a costume design class. 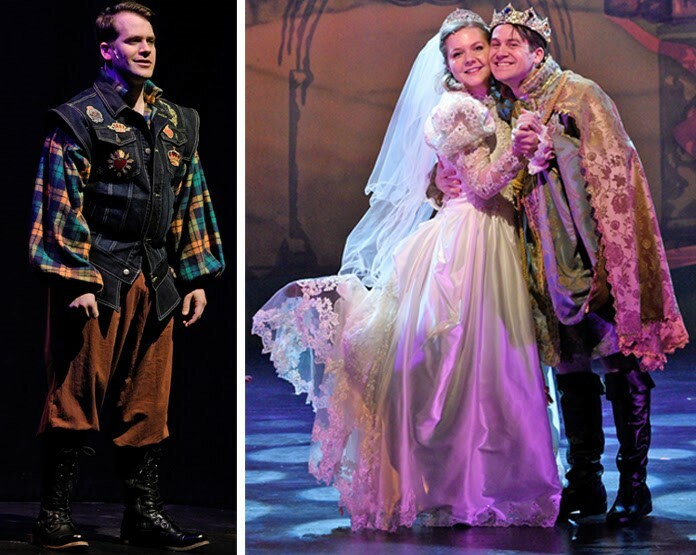 Lyle Huchton is the Costume Designer for ELLA ENCHANTED: THE MUSICAL. He is the person responsible for every petticoat, sash, and sequin that adorns these classic characters. 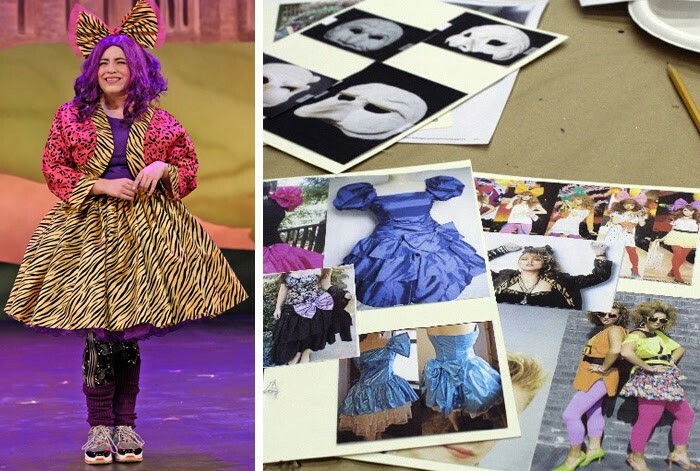 We sat down with Huchton to discuss how he began conceptualizing and designing original costumes that – much like the show – feature traditional storybook elements with a modern twist. What was your inspiration for these costumes? Did you get inspiration from any other fairy tales, or any classic stories? would be some kind of modern interpretation. I took the 1980s and started there with Madonna. With lots of petticoats, and the bright colors, and the leg warmers. Then, I just sprinkled fairy tale in with everybody else. The prince’s [costumes] really start out kind of modern, because his doublet (a 14th to 17th century style jacket) is made out of a blue jean jacket, and he’s wearing plaid flannel. Kind of grungy. Then he goes complete fairy tale. Then Ella’s wedding dress is a 1980s wedding dress, at the very end that she wears, and we just put on a little sash. I also researched elements of the Cinderella movie from a couple of years ago…the Disney one. I took inspiration from that where the stepsisters matched. Of course I made her [Olive] green, because her name is Olive, and I took a complementary color for Hattie, which would be purple. What was one of the most difficult costume pieces that you had to create for the show? It had to be the big swing coat that the stepmother wears at the ball. It’s based on a 1960s coat, but we had to somehow figure out the tiers, and how they would get bigger. They were smaller at the top and then got bigger. And how much that would take to make the ruffle around. It took some engineering and some looking at. We just did a mockup of the little center panels, and actually, that costume coat is like the cheapest thing in the show. It was about $4 a yard of fabric and it took 10 yards, so it was about $40, and it’s the most awesome thing. What do you hope that families who see the show will take away from this production? Well, I think they’ll take away that Ella chooses to break the spell on her own; she doesn’t have to have the prince, and she doesn’t have to fall into the line that she thinks she’s supposed to. I think that’s refreshing. I also think they will see that people can change. One of the stepsisters, she changes. Her environment is what made her who she is, and at the end she really likes Ella, and she admits it. 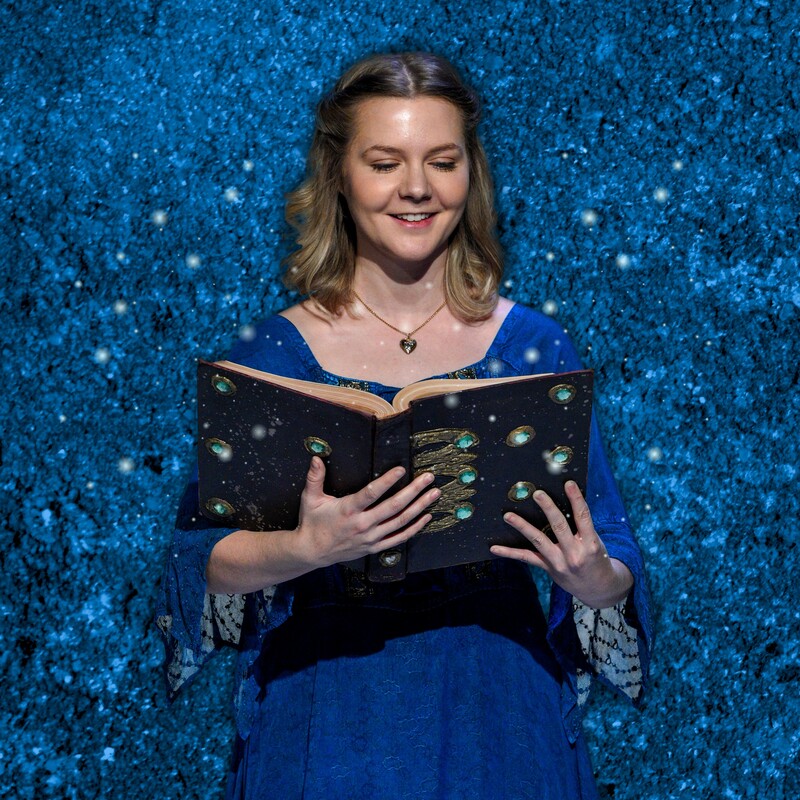 See all of Lyle’s beautiful costumes and enjoy a wonderful modern-day story about how Ella finds her voice when you plan your family day for ELLA ENCHANTED: THE MUSICAL at DCT! 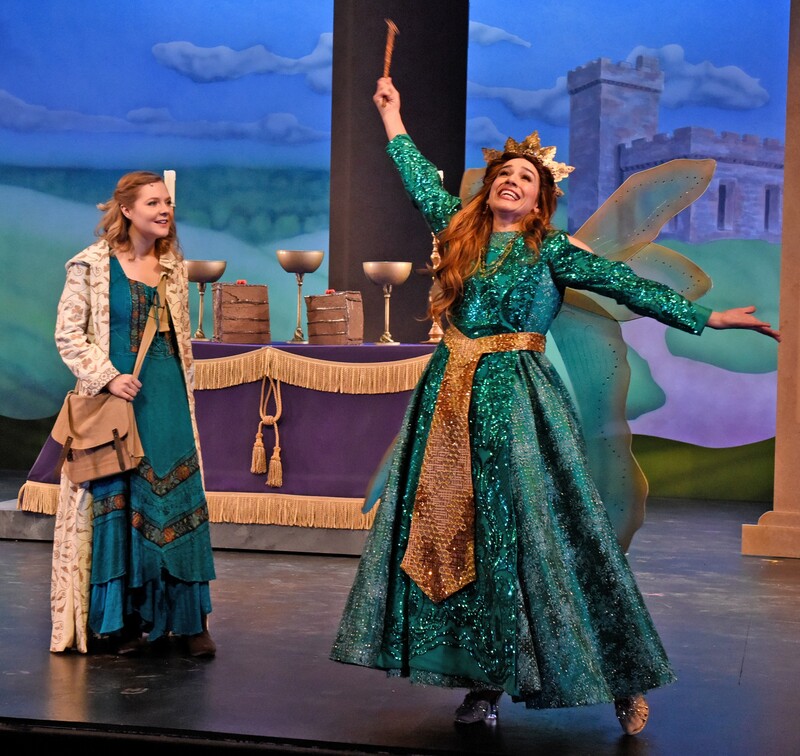 ELLA ENCHANTED: THE MUSICAL is onstage at DCT now through Feb. 24, 2019. Recommended for ages 6 and up. Tickets available at dct.org. Ella of Frell is turning the traditional Cinderella story upside down! At birth, she was given the “gift” of obedience which forces her to do anything people command: whether that’s hopping on one foot all day or telling her best friend to just go away! As a teenager, strong-willed Ella chooses to reject this lifestyle as her fate and embarks on a quest to break the curse forever. Along the way, feisty Ella must outwit her evil stepsisters, escape hungry ogres, and save the prince before she can claim her real voice. In this fun and spirited musical extravaganza that stays true to the Newbery Honor book, children will discover the power of words while laughing, singing, and dancing out loud. Life is good. Good Life Family Magazine makes it better! Live. Laugh. Learn. Repeat. This mantra is a window into the foundation of the content that can be found on the pages of Good Life Family Magazine (GLF), a Dallas-based publication for parents of kids tweens to twenties. GLF, which is in its 5th year of publication as a free, glossy print magazine, is published every other month and distributed primarily across Collin, Dallas, and Denton counties. 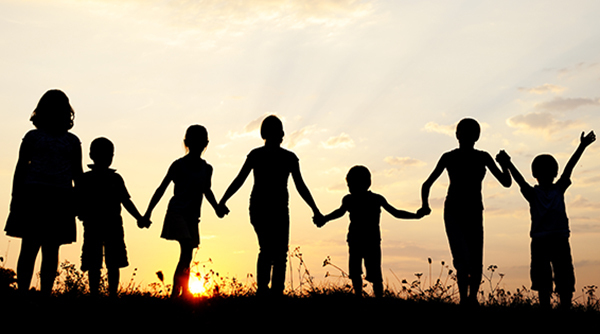 GLF, GLF Weekly, the print magazine’s digital sister, and the website, goodLIFEfamilymag.com, are resources for “sandwich generation” parents – those who are sandwiched between raising their kids (and often grandkids) and navigating life alongside their aging parents. Often a challenging period in their lives, parents can’t be expected to have all the answers all the time—which is where GLF comes in. Extensive and insightful content addresses the daily joys and struggles of finding a balance between kids and parents…all while trying to keep ourselves sane. GLF’s content makes for an easy segue to its connection to and support for Dallas Children’s Theater. 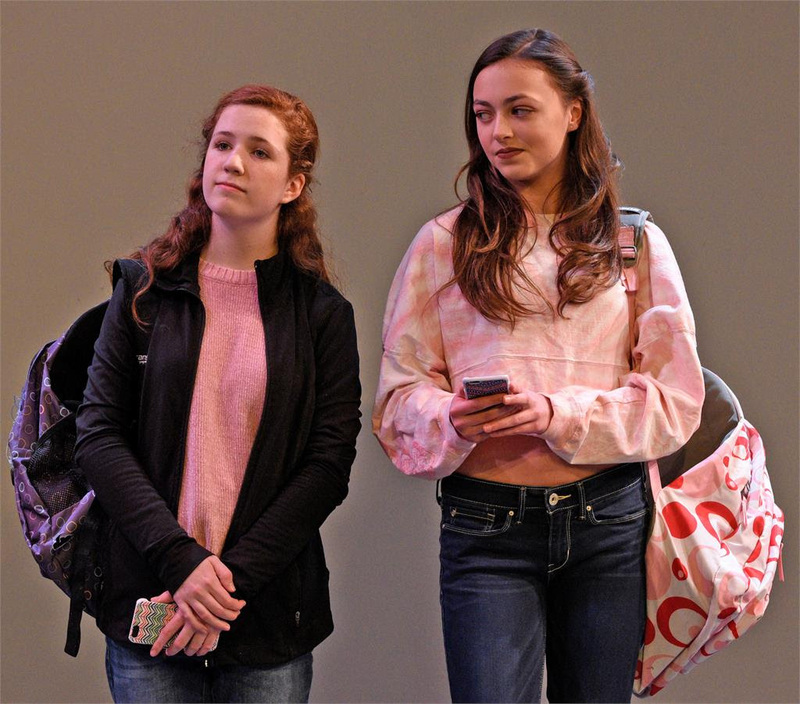 DCT’s upcoming show, THE SECRET LIFE OF GIRLS by Linda Daugherty, takes a close look at just how mean girls can be, especially in their transformative teenage years. 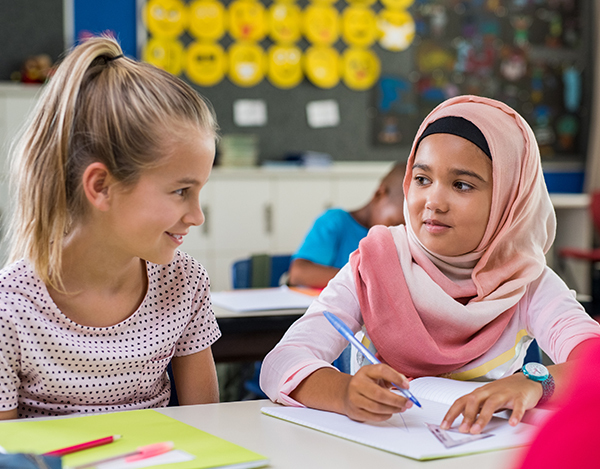 Bullying, an issue that hits close to home for so many families, can lead to dangerous behaviors such as depression, cutting, and eating disorders. The National Voices for Equality Education and Enlightenment shares a staggering statistic that a child is bullied every 7 minutes. 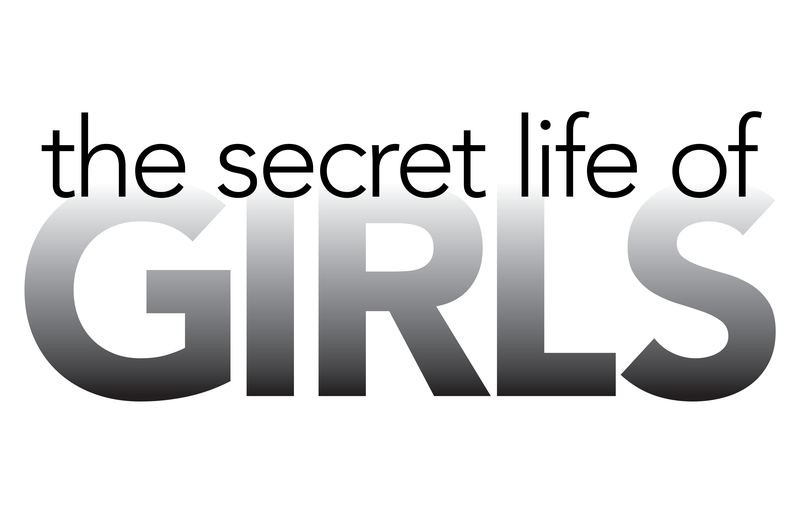 The difficult-to-hear, yet essential information that THE SECRET LIFE OF GIRLS focuses on is precisely the type of content GLF shares with its 75,000+ readers. 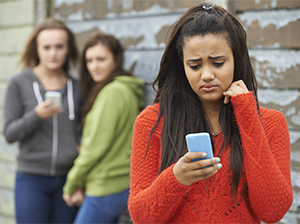 Maintaining open lines of communication on this topic will help educate parents and teens and decrease the bullying epidemic. Though Good Life Family does dive into the not-so-pretty realities of parenthood, there is also a wealth of articles about lighter, more relaxed, material including home & gardening tips, recipes,fashion trends,health advice, legal tips, family entertainment, dining. 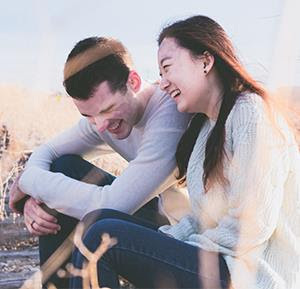 GLF and DCT work together as a resource to families for issues that are not always the easiest to discuss, but are nonetheless important to keep prevalent in the minds of parents and children alike. Dallas Children’s Theater productions promote social values, moral integrity, and reflect cultural diversity of the community through casting and themes—details which Good Life Family is only too proud to support and echo through its articles. Grab tickets to DCT’s production of THE SECRET LIFE OF GIRLS beginning February 15 and lasting through the 24th, and don’t forget to snag a copy of GLF found on local newsstands at local retailers, restaurants, grocery stores, doctors’ offices, schools, sports complexes, and community centers. Additionally, GLF gives its digital subscribers a flip book version of the magazine plus GLF Weekly offers subscribers current news and feature articles every Thursday. Sound like your cup of tea? 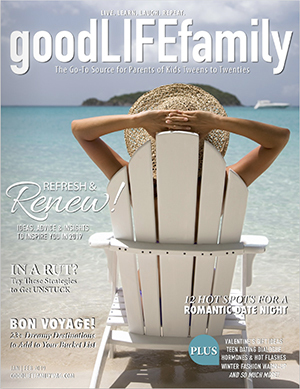 Subscribe at goodlifefamilymag.com and join the Family! NOT suitable for children under 12. Buy tickets now. Not every girl dreams of being a princess. For example, Ella of Frell, featured in DCT’s ELLA ENCHANTED: THE MUSICAL, isn’t the best student at charm school. She is an independent thinker even as she suffers under the curse of obedience bestowed upon her by her fairy godmother. Let’s face it, you can’t pigeonhole girls. We have wide and varied goals and dreams; just like our counterparts. Take Sally Ride…She was 32 when she boarded the Challenger STS-7 that would launch her into space, and propel her name into history. 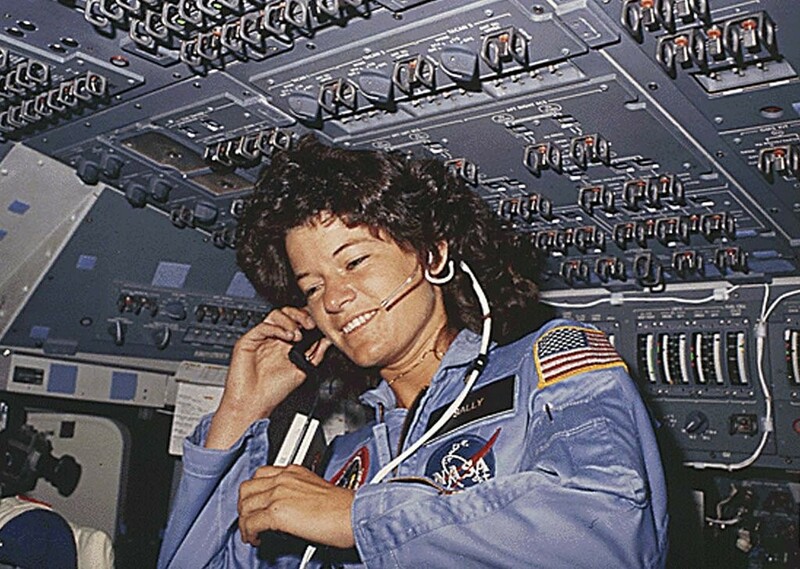 Sally Ride pictured in Challenger in 1983. Ride grew up a hard-working California girl whose favorite activities were reading books and playing tennis. She spent her childhood learning and adventuring as much as she possibly could. She graduated from college with two science degrees and one English degree (unfortunately, they don’t teach Gnomic or Elfian at Stanford so Ella would have been disappointed). At the age of 26, Ride embarked on her next adventure, applying to NASA’s Astronaut Candidate Program. Out of almost 8,000 applicants– most of which were men –she was one of 35 people who were accepted into the program. Even more shocking, she was one of only six accepted women! “Young girls need to see role models in whatever career they may choose, just so they can picture themselves doing those jobs someday. You can’t be what you can’t see,” said Ride. 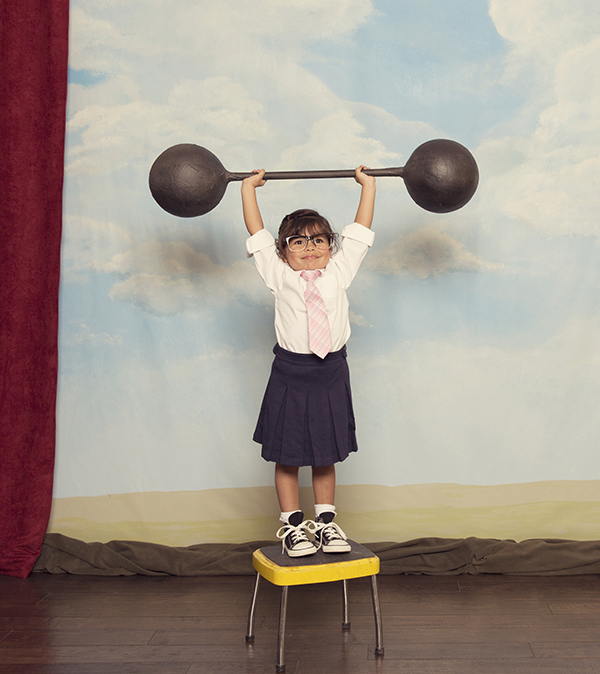 After training, training, and more training, she finally began living her dream. At least, she thought she was. Being a woman at NASA meant first serving as a ground communicator, and hoping to fly. Giving up never seemed easier, but for Ride, giving up was not an option. After working on the ground for two shuttle flights, she secured her place in history books in 1983 by becoming the first American woman to travel into space. However, one journey into space wasn’t enough for her. One year later Ride shattered records again by being the first woman to go into space not only once, but twice. Throughout the years, she faced constant questions and critiques from everyone around her. “What kind of makeup will you bring to space with you?” “Will you cry if something goes wrong in the shuttle?” “Don’t you want to start a family instead of going to space?” Not once did these comments steer Ride away from her purpose. By refusing to listen to the world’s commands (like Ella), and pressing forward with her goals, she found her own voice and refused to let society choose how women and girls can and cannot succeed. According to Ride, “All adventures, especially into new territory, are scary.” Every girl is capable of accomplishing greatness that will inevitably prompt questions and criticisms, but allowing fear to discourage your achievements is only accepting defeat. Some girls will travel into space, some will vanquish ogres, and some will simply use their voice for what they believe in. What can seem like one small step for women, can be one giant leap for humankind. 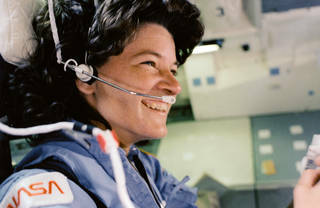 Want to learn more about Sally Ride, space, and our solar system? Check out these photo books co-written by Ride! The average Cinderella story gets turned upside down by these astonishing actors. 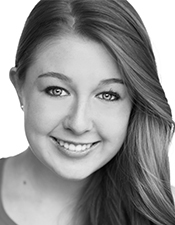 Alyssa is so excited to join her DCT family once again with this all-star cast and crew! You may recognize her from DCT’s production of Treasure Island Reimagined! (Morgan) and as a DCT Teaching Artist. Regional credits include: Perfect Arrangement (Millie) and Priscilla: Queen of the Desert (Ensemble & Diva / Marion US) at Uptown Players; The Grown-Up (Rosie) at Flexible Grey Theatre Company; the reading of Our Space (Facebook) at Pegasus Theatre; the reading of Another Set of Issues (Harriet) at IMPRINT Theatreworks; The Final Battle (Taylor) at Camp Death Productions; Cymbeline (Helen/Ensemble) at Martinit Theatre NYC; Miss Saigon (Yvette) and The Music Man (Ensemble/Dance Captain) at Western Playhouse Theatre; and Dead Man’s Cellphone (Jean) and The Marvelous Wonderettes (Suzy) at Abilene Christian University. 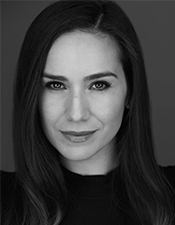 She received a BFA in Musical Theatre from Abilene Christian University. Alyssa would like to thank Dallas Children’s Theater for this wonderful experience, Drew for his undeniable support, and God for His many blessings. 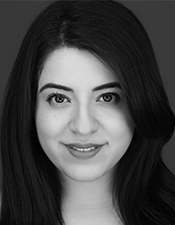 DCT audiences may remember Tiffany from the world premiere of Yana Wana’s Legend of the Bluebonnet, a co-production with Cara Mía Theatre Co. She recently closed A Christmas Carol as the newest member of Dallas Theater Center’s resident acting company. 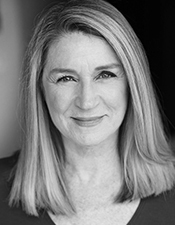 She has performed at theaters nationwide, including The Mark Taper Forum, Denver Center for the Performing Arts, South Coast Repertory, San Jose Repertory, and Mixed Blood Theatre. Other notable credits include The Tempest (Miranda) produced by Will and Co.; Cesar and Ruben: The Musical, written and directed by Ed Begley Jr.; and flying on a magic carpet in Disney’s Aladdin: A Musical Spectacular (Princess Jasmine). Though she has performed around the world and appeared in numerous commercials, television, and film productions, her proudest accomplishments are her children: Sofia and Nolan. Clint Gilbert is thrilled to be performing at Dallas Children’s Theater for the first time! He is best known in the Metroplex for his roles in Toxic Avenger (White Dude) at Uptown Players and in Fellowship! (Frodo) at Circle Theatre and Theatre Too. 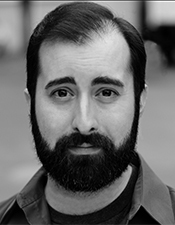 Brian is thrilled to return to Dallas Children’s Theater, having last appeared in James and the Giant Peach. Past DCT credits include A Year with Frog and Toad; Goodnight Moon; Tales of a Fourth Grade Nothing; and Go, Dog. Go!. Brian has also been seen locally in productions at Lyric Stage, WaterTower Theatre, Uptown Players, and Theatre Three, among others. Favorite credits include Finian’s Rainbow (Og), The Producers (Leo Bloom), The Drowsy Chaperone (Aldolpho), Honk! (The Cat), and Little Women (Professor Bhaer). Brian is a proud 14 year member of Actors’ Equity. 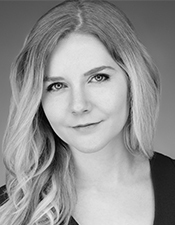 Erika Larsen is so excited to be a part of this talented cast. Her last show with DCT was Goosebumps The Musical: Phantom of the Auditorium. You also may have seen her at DCT in Junie B. Jones Is Not a Crook, Skippyjon Jones, and Rapunzel! Rapunzel! A Very Hairy Fairy Tale. 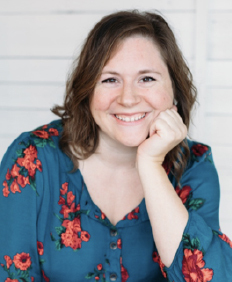 Other recent credits include the national and international tour of Rudolph The Red-Nosed Reindeer The Musical with Wishing Star Productions, Trainspotting with LIP Service, Spring Awakening with Runway Theatre, and Titanic with Lyric Stage. NYC credits include: As We Lie Still with NYMF. Gena is excited to return to DCT. She previously appeared in Magic Tree House’s Holiday Musical: A Ghost Tale for Mr. Dickens and Seussical™ at DCT. 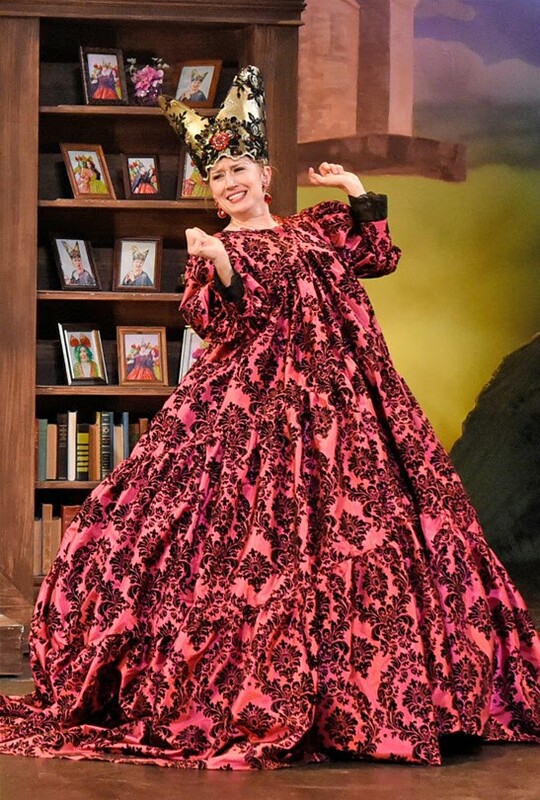 She has also performed locally in Kiss Me, Kate and My Fair Lady at Garland Summer Musicals, and Sister Act (Sister Mary Lazarus) at MainStage Irving-Las Colinas. Earlier this year Gena toured with ArtSpot, an educational theater company that brings theater to students around the world to aid in English studies. DCT: Go, Dog. Go! ; The Lion, the Witch and the Wardrobe; The Stinky Cheese Man and Other Fair(l)y (Stoopid) Tales; Stuart Little; The Island of the Skog; and Honus and Me. DFW Theater: Dallas Theater Center, Theatre Three, WaterTower Theatre, Shakespeare Dallas, and Dallas Museum of Art. National: American Conservatory Theater, Berkeley Rep, Cherry Lane Theater, Lyric Stage of Boston, Magic Theater, Stoneham Theater, and many Shakespeare Festivals. MFA: American Conservatory Theater (ACT). BFA: SMU. 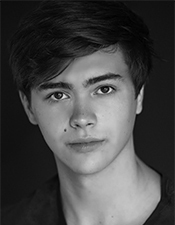 Karl has appeared in many DCT productions including Treasure Island Reimagined!. Additional credits include Skippyjon Jones; Dr. Seuss’s The Cat in the Hat; Night of the Living Dead; Pinkerton!!! ; The Emperor’s New Clothes; Babe, the Sheep-Pig; Holes; The Mummy’s Claw; Pecos Bill; The Island of the Skog; Frankenstein; The Stinky Cheeseman…; Honus & Me; Junie B. Jones & a Little Monkey Business; The Best Christmas Pageant Ever; The Pied Piper’s Magic; Junie B. in Jingle Bells, Batman Smells! ; Go, Dog. Go! ; Charlotte’s Web; Balloonacy; Junie B. Jones Is Not A Crook; Goosebumps the Musical: Phantom of the Auditorium; and Blue. He also performed with Dallas Theater Center, Shakespeare Dallas, and Theatre Three. 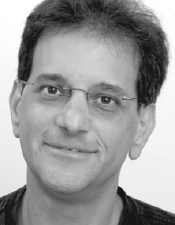 Karl is an Artist-in-Residence at DCT and teaches video acting classes for the DCT Academy. ELLA ENCHANTED: THE MUSICAL is onstage at DCT from Jan. 25 – Feb. 24, 2019. Recommended for ages 6 and up. Tickets available at dct.org.